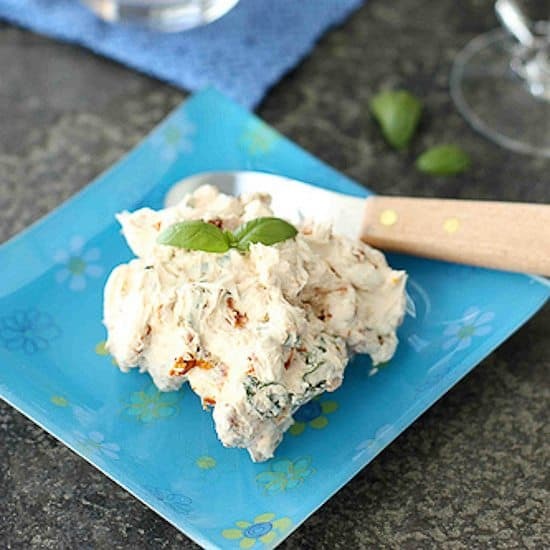 This easy cream cheese spread comes together in less than 10 minutes and is flavored with sun-dried tomatoes and fresh basil. When the thermostat edges toward the 100 degree mark in the middle of summer, I start to wilt like an under-watered flower and do whatever I can to stay cool. Of course, that often involves standing directly over an air-conditioning vent…wearing a skirt…but I have also been known to stick my head into the freezer or join my kids in the sprinklers for a speedy cool down. When it is that hot out, my energy reserves are pretty low. Okay, I get pretty cranky too. What can I say? I’m not a hot weather girl, yet somehow I ended up living in a desert climate. Crazy. 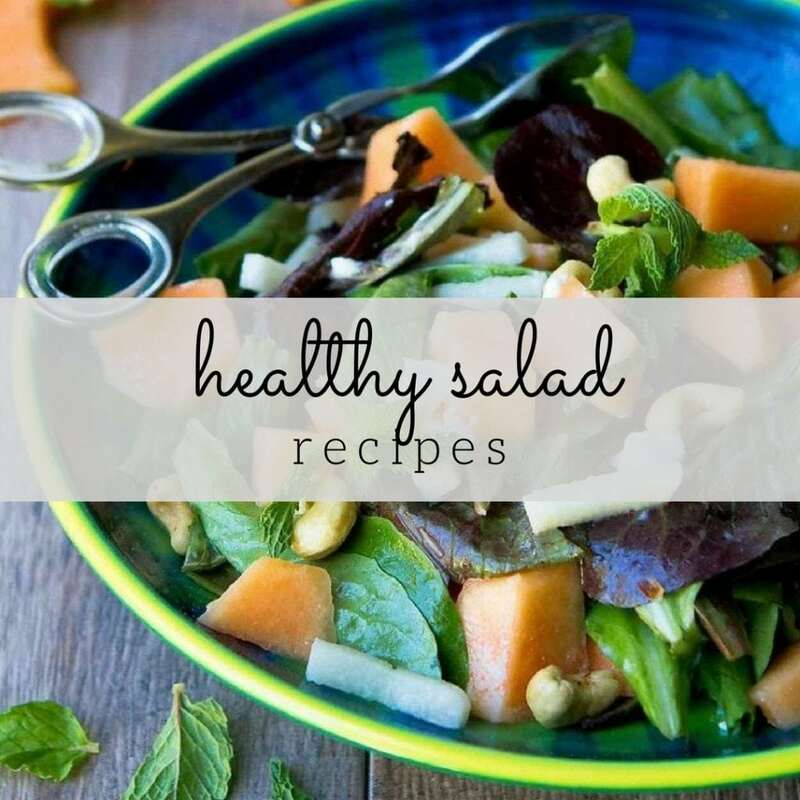 Low energy reserves means I need plenty of recipes – appetizer, entree, you name it – that require few ingredients and little effort. 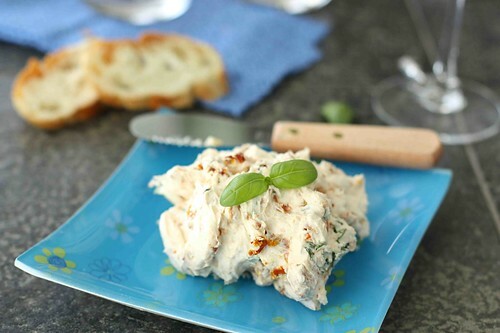 This sun-dried tomato and basil cream cheese spread fits the bill. 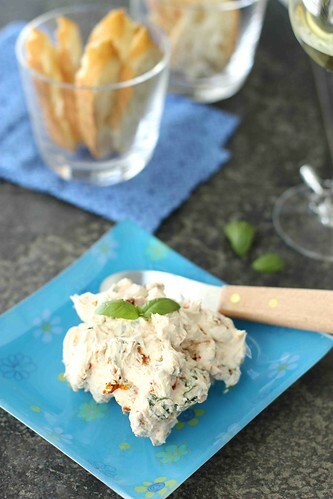 All that is required for this recipe is stirring chopped sun-dried tomatoes and fresh basil into softened cream cheese. Spread it on toasted baguette slices or crackers for an easy appetizer or use it to dress up bagels and wrap sandwiches. Now excuse me while I head back to my vent. In a medium bowl, using a rubber spatula or wooden spoon, press and stir the cream cheese until smooth. Stir in sun-dried tomatoes, basil and salt. Serve with toasted baguette slices or crackers. In a medium bowl, using a rubber spatula or wooden spoon, press and stir the cream cheese until smooth. Stir in sun-dried tomatoes, basil and salt. Serve with toasted baguette slices or crackers. Great summer spread! We planted a lot of basil and I can’t wait to use it! We have a few plants as well and there were just enough leaves for this recipe. Dips and spreads are such a weakness of mine! This sounds amazing! Me too, Heather. I could snack on them all day. looks great and has all the flavors I love! Yes, I thought this might appeal to your Italian taste buds, Claudia. Now this is my kind of cream cheese spread! Yum!! Have a great weekend! Soo good, I love sun dried tomatoes! this spread is perfect at breakfast, mmm, can’t wait! Have a great weekend! I actually had some spread on toast this morning and it was really good. This is a wonderful summer spread! Have a very nice weekend! Thanks, Maris. I hope you have a great weekend, too. We have a good friend who lives in SLC so I’ve spent lots of weeks cycling in your neck of the woods in the summer. I know how hot it can be. We’d have to start our bike rides pretty early in the morning to make sure we’re back before my midday. Jean, you hit the nail on the head. Everything ambitious needs to be done by noon. Asiya, I have the same problem. I can’t stop eating it. Love this easy-peasy cheesy spread! Need to make this weekend. I hope you enjoy it, Sanjeeta. Thanks, Heidi. There’s something so good about flavored cream cheeses. They are a great way to make sandwiches more interesting. Thanks, Brooks. And do you know how I came up with this recipe? I had all the ingredients in my garden or fridge, too! 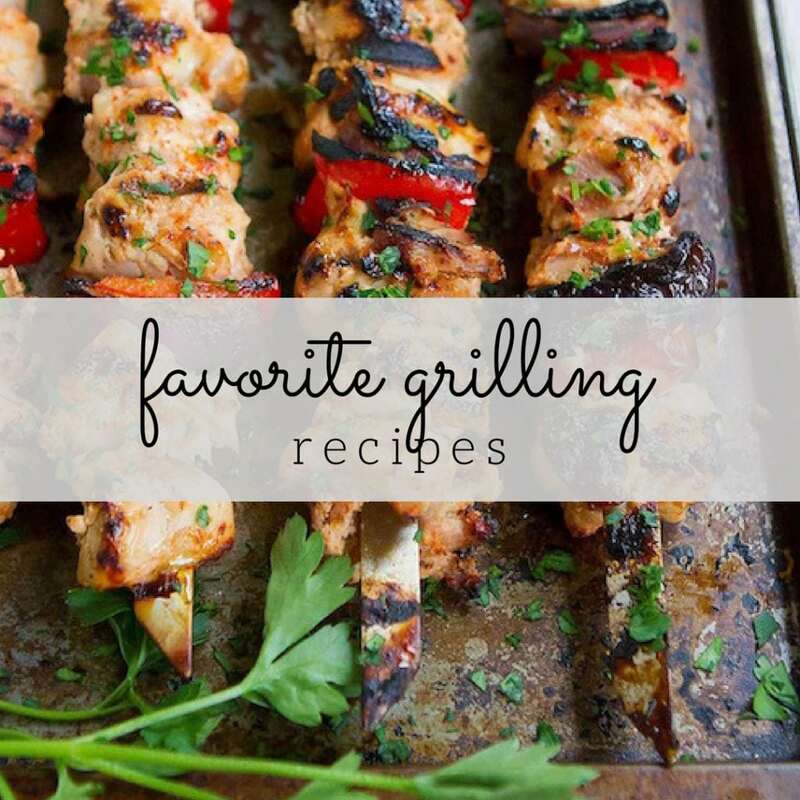 You have to love recipes that don’t require a trip to the store. So much of what I make is from seeing what I need to use up but I seldom think of those ‘dishes’ as post worthy…but this sure is. And reminds me; I need to GET some basil planted, this weekend…thanks! 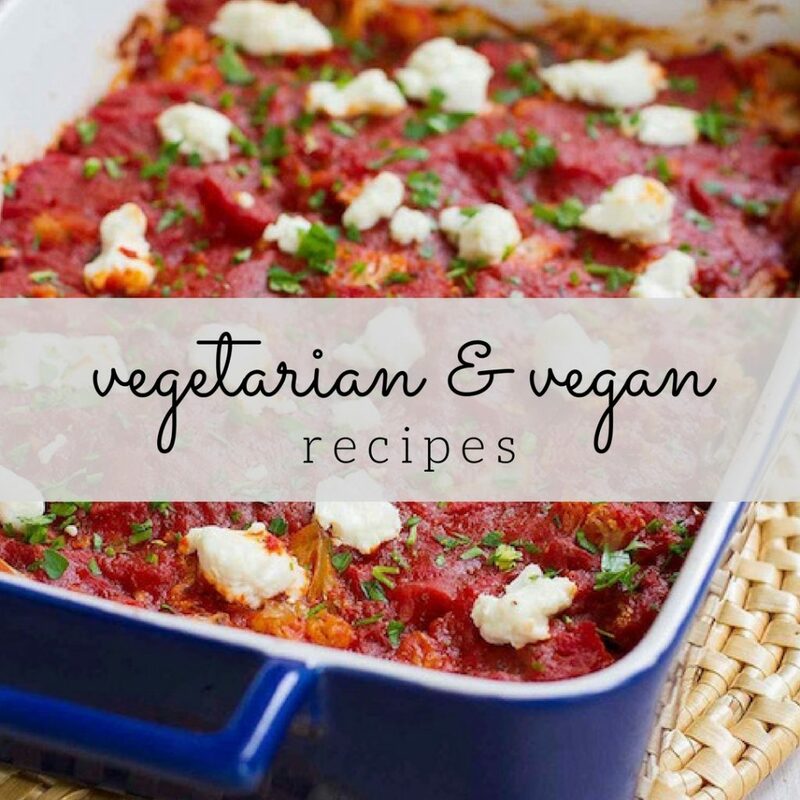 I go through that same thought process – “Why would anyone want to read about this?” But you know what, the simple, throw-together recipes end up being some of my most popular ones. I agree with you, in the hot weather, simple recipes are definitely preferred. Plus, I’d rather spend more time outside and out of the kitchen! I bought a ton of boxes of Wheat Thins Stix. I bet those would pair well with this spread. And I totally agree…I’m not a hot weather person, either. I catch myself missing the snow alot these days!!! This sounds so tasty and easy. In the summer something like this with crackers would be lunch for me! YUM! This looks perfect for the little gathering I’m having at my house tomorrow night! Thanks so much for sharing! Sending some Canadian love…! I love this! We love cheese spreads and appetizers in our house. I can’t wait to try this for our fourth of July get together. Thanks!! When? You mean right now it’s already edging to 100! I need this spread!! Love it. Not yet. But I know those temperatures will be here before we know it! Mmm I love the idea of combining sun dried tomato & basil to make a spread. Sounds delicious! Wow love this dip! Had to try it and now they are begging for more. I think that’s the true sign of a hit! This is my kind of spread. Our basil is just tiny shoots right now, but come mid-July, we will be overrun with it and this is a great recipe for it. Oooh love the basil in there- that sounds so good. I have a massive weakness for cream cheese spreads/dips. I am SO glad that I have fresh basil in my garden and sun-dried tomatoes in the fridge. This will be perfect on my bagel tomorrow morning. Thank you for a lovely way to start my Saturday! You had me at sun-dried tomatoes. This spread sounds so delicious. Yummy! Dara, this spread looks wonderful. 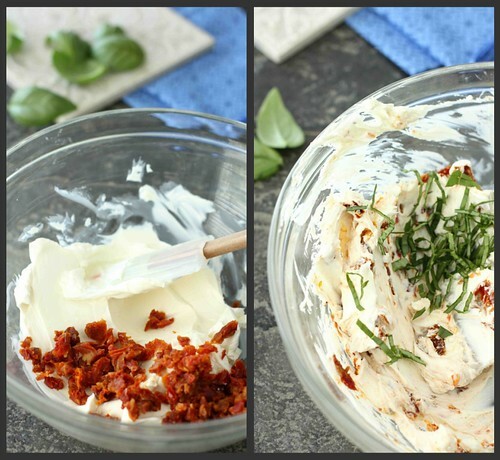 The simplicity of cream cheese, sun dried tomatoes and fresh herbs is always a hit. I can’t believe we are soon moving on to round 2 of Get Grillin’! I love it when I have everything I need to make a new recipe, and with fresh basil abundant right now, I can’t wait to try this. I wish we could share some of your sun here in Seattle! wow, can’t wait to try this!! i had laughing cow cheese and wheat crackers just last night. i think this would be good stuffed into celery sticks!! a family reunion or picnic, get tired of always taking deviled eggs!! but i know they will still hollar for the deviled eggs! lol!! This sounds delicious! And a perfect use for my thriving basil plant! I love how simple and perfect this appetizer recipe is! What a perfect spread for summer! I can’t wait to get some fresh basil from our CSA and try this! Why Is cream cheese so freaking good – and not in that healthy I should eat you everyday every meal kinda way?!! Yum… and easy! I’m with you, nothing like a good cream cheese spread when it’s a little hot out. No cooking required.